The TVS Apache RTR 200 is already an iconic sports bike in the newly updated naked street bikes indian segment. The company had promised an ABS upgrade on the model way back in January, 2016. 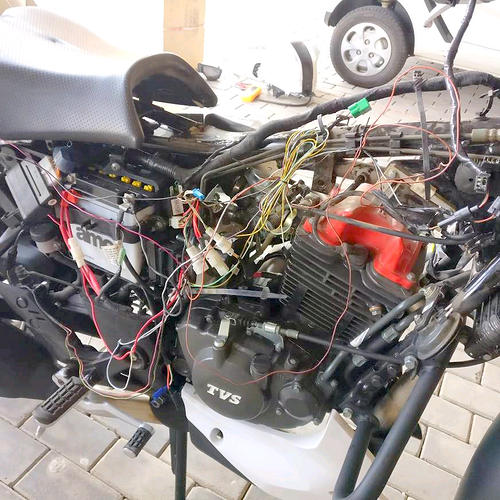 Thw wai RTR 200 owner from Pune has made an exception to this rule. The user has apparently built a dual channel ABS APache RTR 200 on his own. 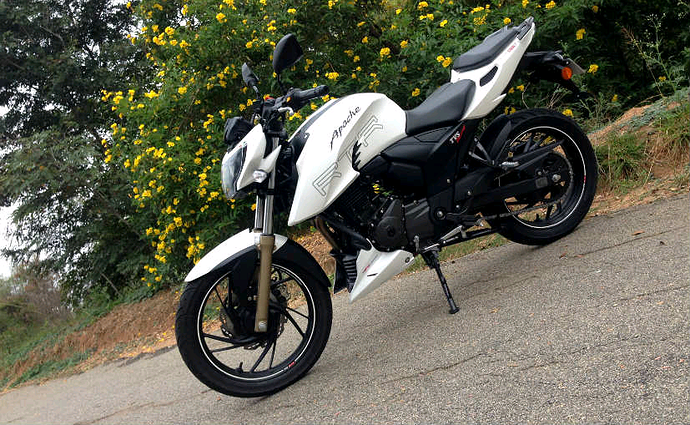 Although the cost of the upgrade is a little too expensive for the average cost of bikes, with the help of advice from the user, many Apache RTR 200 owners can get this upgrade done form the market. It will be a much needed change given the fact that ABS is not available in the premium naked street bike from TVS.